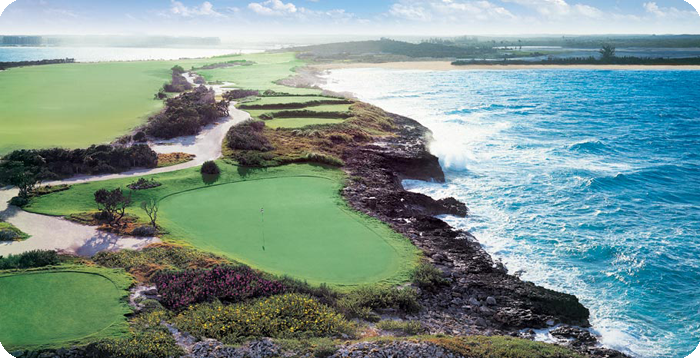 Sandals golf courses are some of the most challenging in the Caribbean. Golf for every level of skill, even for those who want to play for the first time. Play round after round without green fees.